I run a research lab in the hospital. My lab studies genetics of neurodevelopmental and neurological disorders. I am responsible for developing strategies to identify the underlying causes of the disorders. 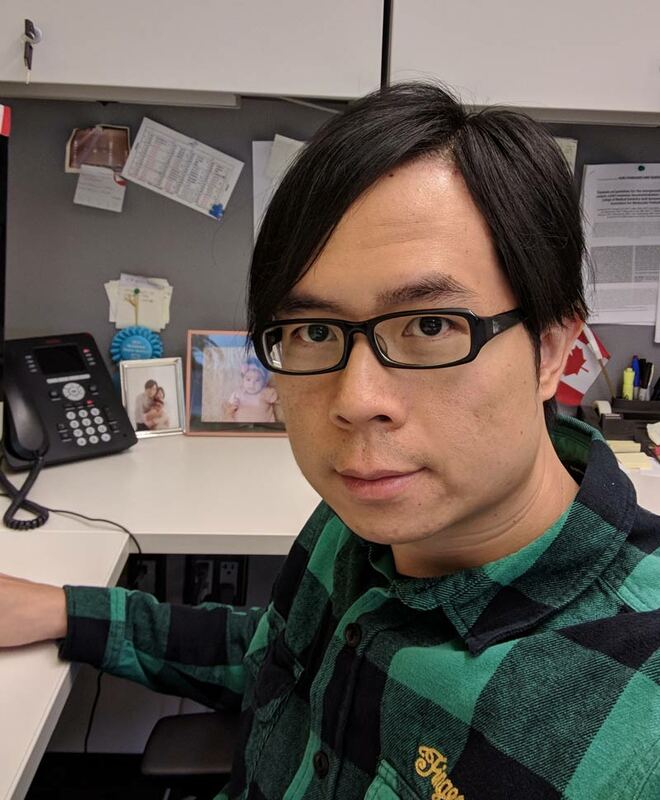 I am also an Assistant Professor in Molecular Genetics at the University of Toronto, and responsible for training graduate students and postdoctoral fellows. My PhD degree was in Medical Genetics. My fundamental knowledge in genetics all stems from there. I was also fortunate enough to be trained by a great mentor, Dr. Wendy Robinson, who gave me a lot of guidance and at the same time allowed me to develop my own research ideas. All these helped prepare me to be an independent researcher. UBC is one of the top universities in the world and it has a renowned genetics program. Vancouver is also a beautiful place to live or visit. Be curious, work hard and be patient. Work on things that you love. Only then you will keep the passion and thrive for success.